I should start by stating that I'm not a big fan of Frank Lloyd Wright's writing. 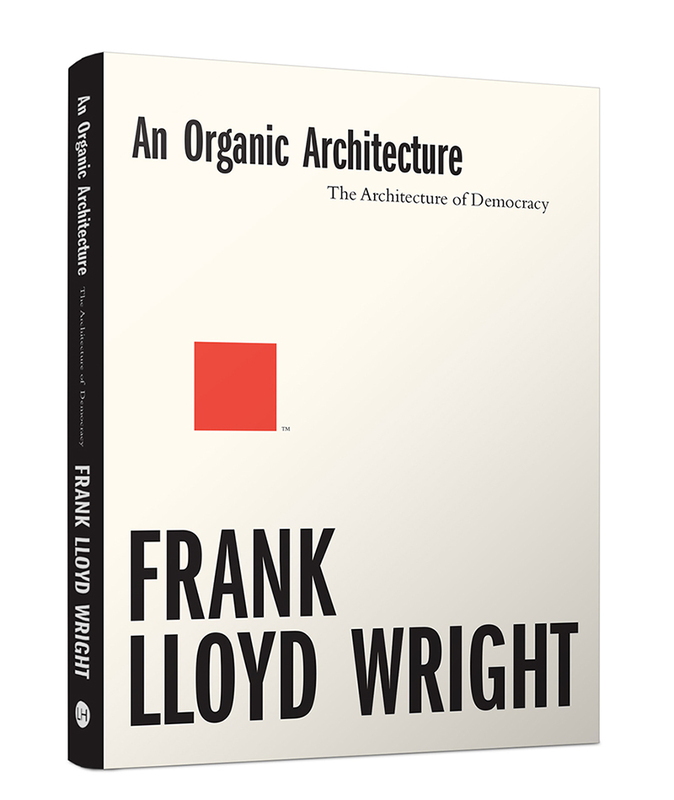 In my 2009 review of Robert Twombly's Frank Lloyd Wright: Essential Texts, I wrote that "the texts are far from readable ... with a certain anachronistic style ... distancing Wright's language from today but also requiring a patience from the reader to distill the main ideas." I've yet to muster enough patience to tackle Wright's 500-plus-page autobiography from 1943, but his earlier An Organic Architecture offers a suitable, shorter alternative. 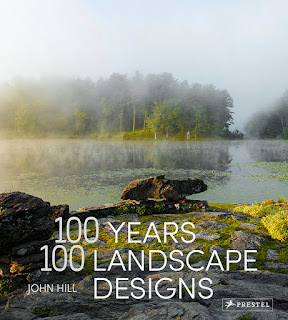 Its publication by Lund Humphries coincides with the 150th anniversary of Wright's birth, a good time for people to look once again at the master architect's works – buildings and writings. We at Taliesin see these new buildings, hard, unsympathetic in aspect, thin, as useful negation in appearance but, essentially, merely the expression of another aesthetic, though a better one and not greatly nearer the truth of architecture and no nearer the heart of life than the ornamenta and grandomania that preceded the modernistic. Garden and building may now be one. In any good organic structure it is difficult to say where the garden ends and where the house begins or the house ends and the garden begins – and that is all as should be, because organic architecture declares that we are by nature ground-loving animals, and insofar as we court the ground, know the ground and sympathize with what it has to give us and produce in what we do to it, we are utilizing practically our birthright. 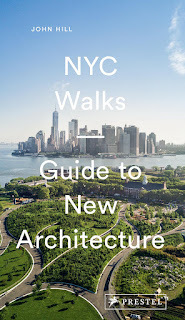 In this quote are hints of one of Wright's most controversial – and some say misguided – proposals: Broadacre City, in which he dismissed dense cities in favor of dispersed developments across the landscape of the United States (his Usonia). This is but one sentiment that made his talks in London a bit of an oddity. Nevertheless, Wright's engagement with his audience was lively and thankfully the lectures transcribe those words, something often missing from lectures turned into books.